At approximately 05:00 on Monday, 11 November 1918, the Armistice was signed in a railway carriage of Marshall Foch’s special train at Rethondes, just outside Paris in the forest of Compiege on the Western Front. 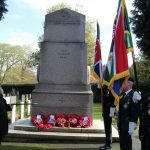 At 11:00 that day, the roar of guns ceased and peace and silence finally descended on the Western Front, ending the First World War. 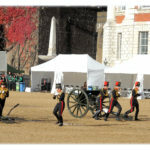 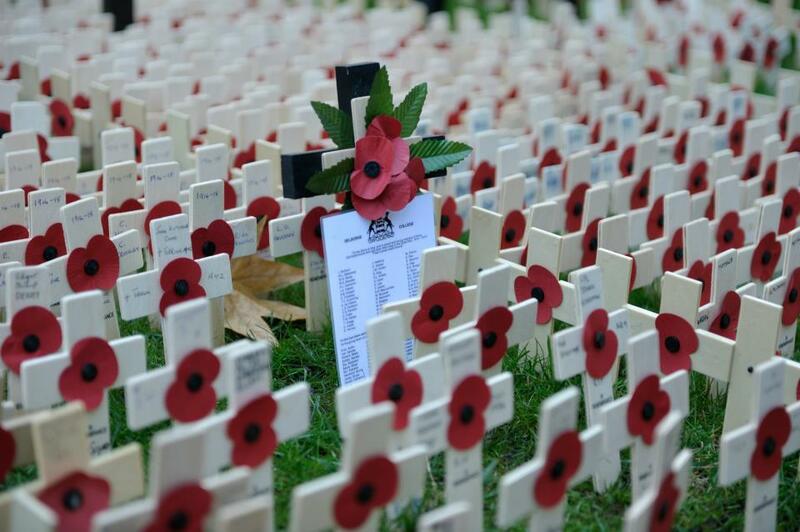 November 11th became the Day of Remembrance internationally for all wars. 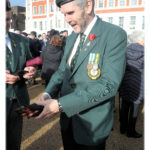 The Red Poppy of Flanders was taken as the symbol of Remembrance from 1920. 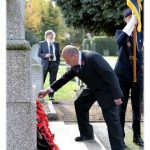 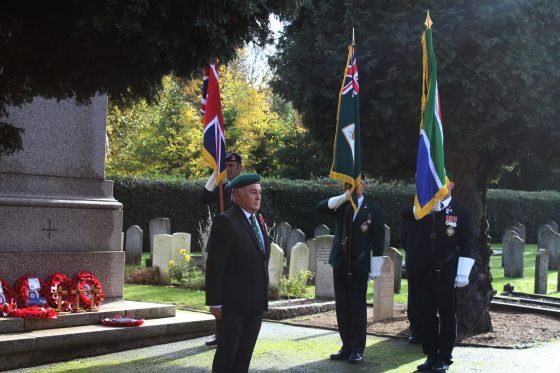 Perhaps, the mere fact that throughout the international community and most definitely in the British Commonwealth, this Act of Homage is recognised annually on the second Sunday in November and at the symbolic eleventh hour of the eleventh day of the eleventh month (November). 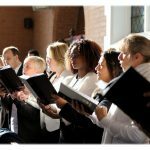 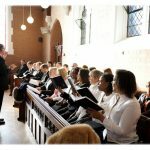 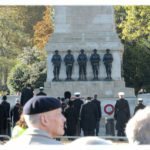 This invests the act of remembering with greater significance. 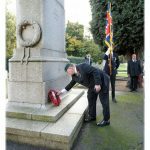 Remembrance Sunday is set in November on the Sunday closest to the 11th of November. 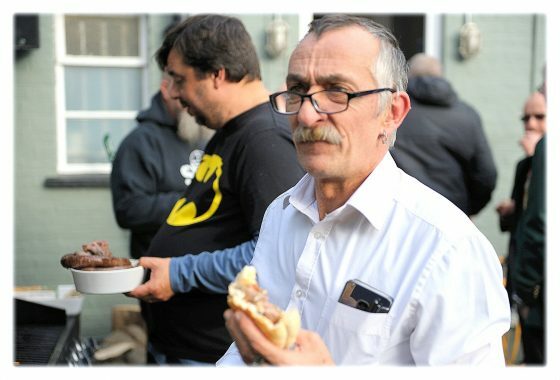 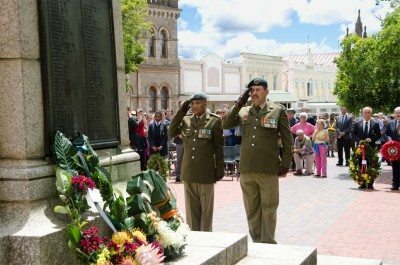 In South Africa Remembrance Day is commemorated in all the main centres as well as in many towns. 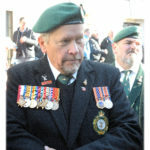 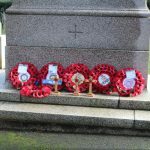 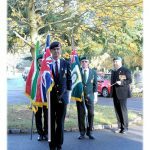 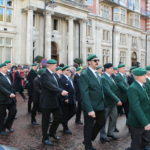 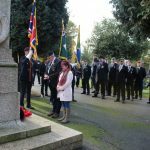 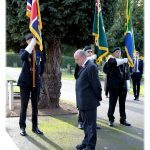 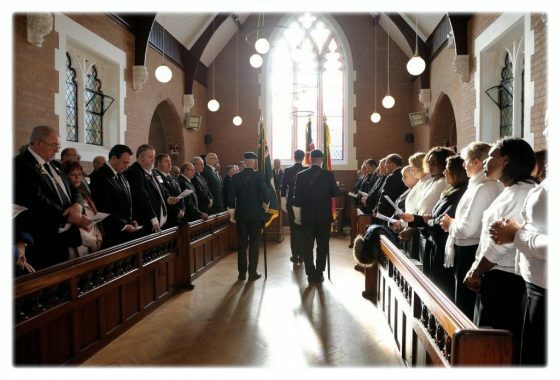 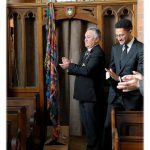 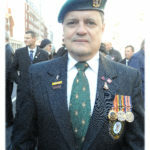 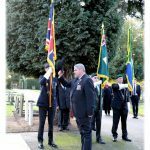 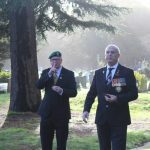 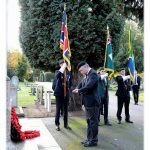 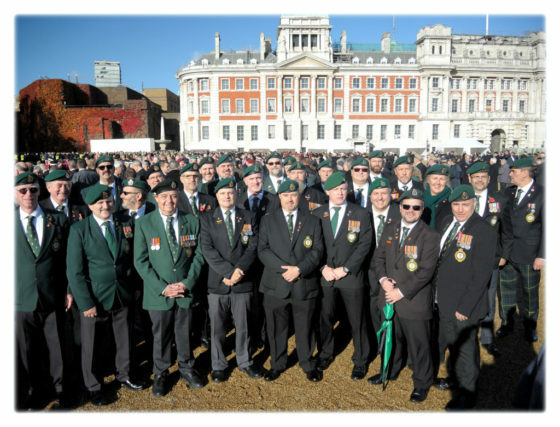 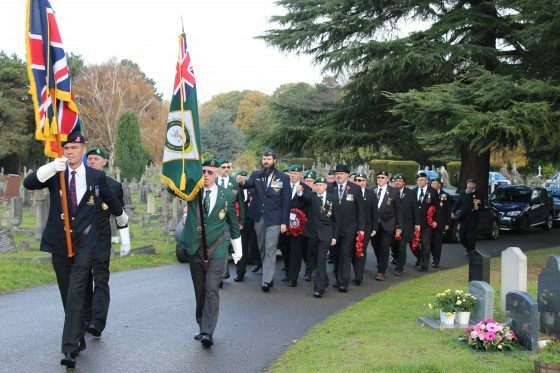 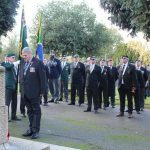 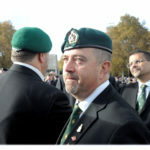 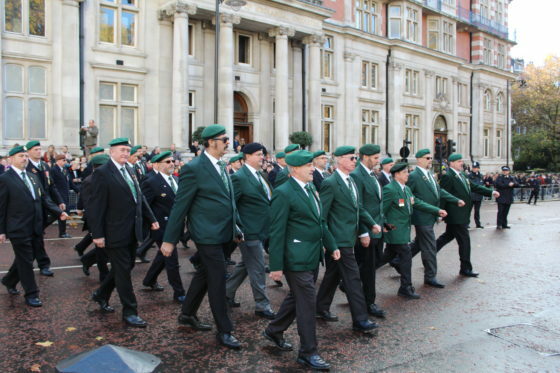 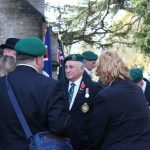 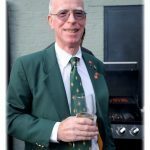 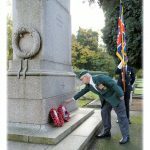 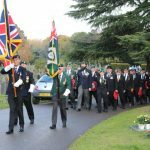 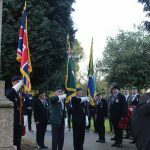 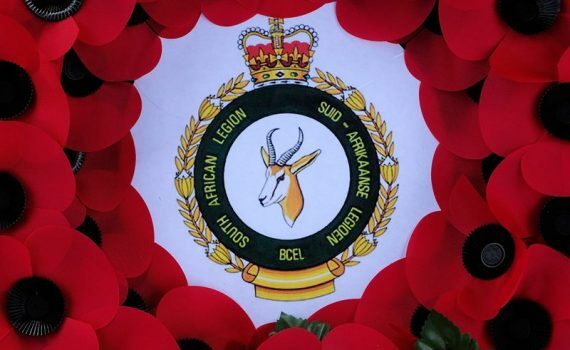 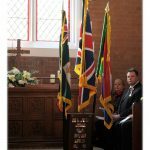 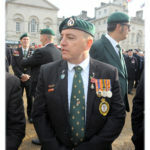 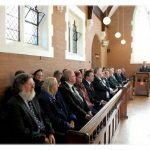 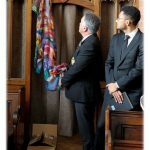 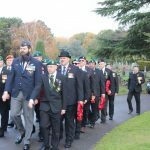 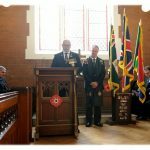 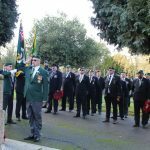 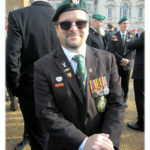 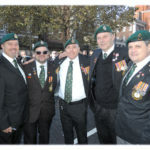 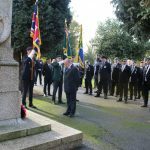 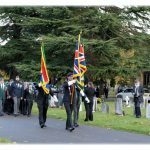 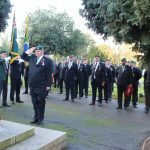 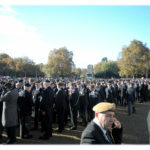 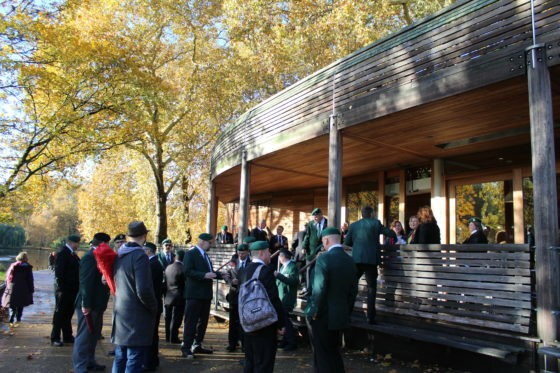 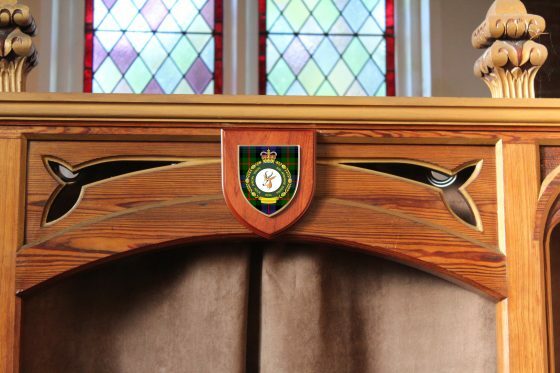 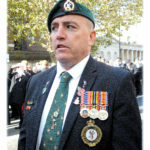 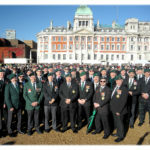 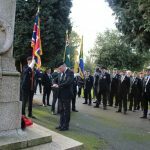 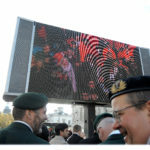 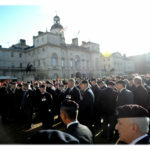 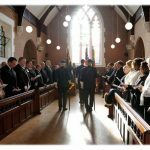 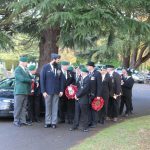 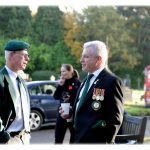 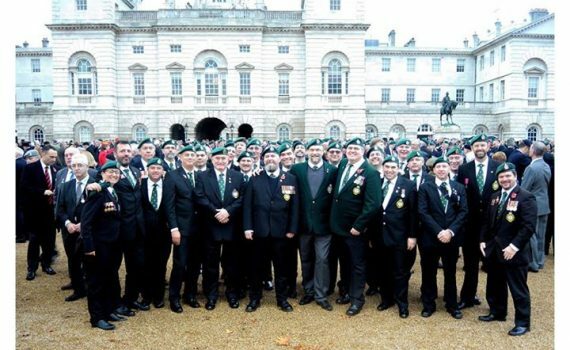 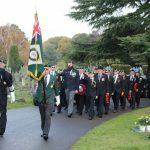 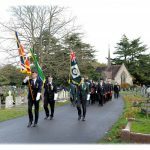 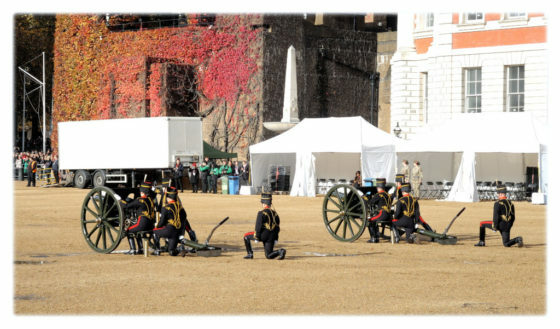 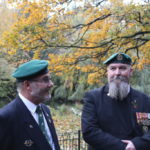 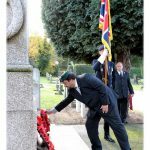 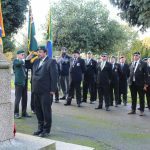 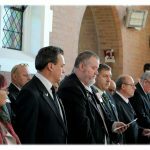 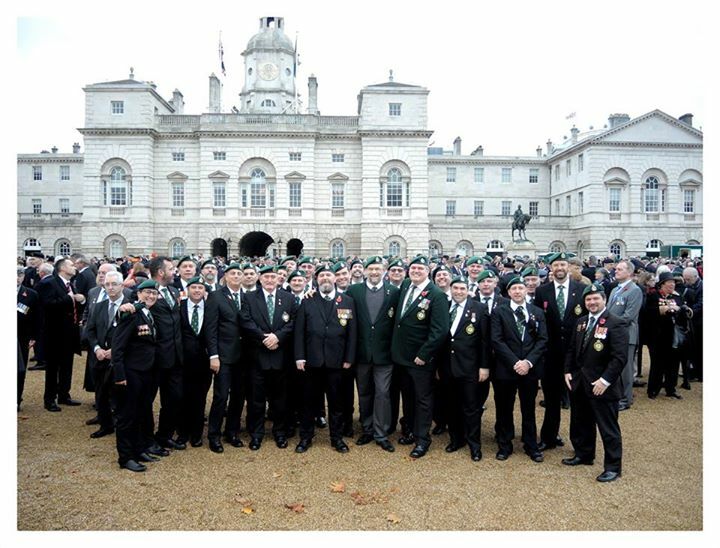 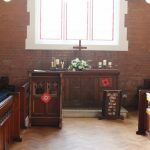 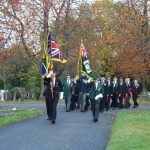 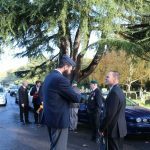 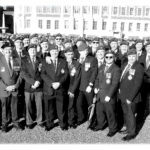 The South African Legion even participates in Remembrance Sunday ceremonies overseas in Glasgow and London at the respective “Cenotaph”parades.